Laura’s story, were do we start? It all began in 2014, Laura was a healthy and active 24 year old who had just began to grow a love for running. One evening she made a phone call to Kelly asking her to come over and watch her little girl Lillie as she wasn’t feeling too well. 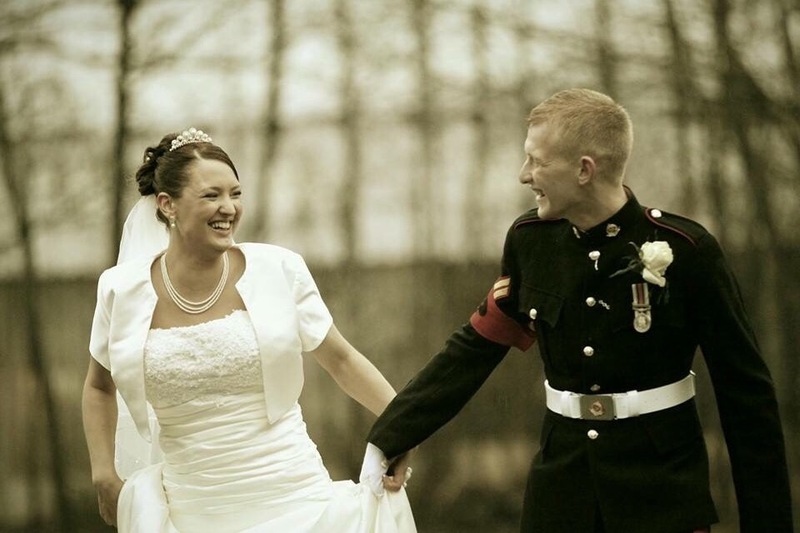 Laura lived in Catterick in married quarters as her husband Michael was an active RMP as he was away on exercise Kelly made her way to stay with Laura for the night. When she arrived it was apparent almost instantly that something wasn’t right and protested Laura went to hospital to be checked out. Laura was taken for an immediate CT scan and it was then she was dealt the devastating blow that she had a ‘mass’ on her brain. Tests that quickly followed confirmed that the mass on her brain was in fact a stage 4 cancerous glioblastoma. The news fell hard on everyone but after a successful operation removing 100% of the ‘tuna’ as her daughter Lillie called it and months of chemotherapy and recovery she was given the all clear in July 2015. 2016 brought many happy things for Laura and her family, it was June of that year Laura discovered she was pregnant with her second child which was an emotional time for all and went on to welcome her second little princess Anna Elizabeth on 29th January 2017 and what a mini version of Laura she was! Not realising how much hope and joy she had brought to get family after an extremely tough few years and obviously Lillie took the role of big sister like a duck to water! Laura was told her tumour had returned but unfortunately this time it was inoperable, Laura took the news very hard and her health and mental state declined rapidly. 3 months on and despite their best efforts to shrink her tumour and numerous rounds of chemotherapy we have been advised that unfortunately this time it just isn’t working and there is nothing more that can be done. 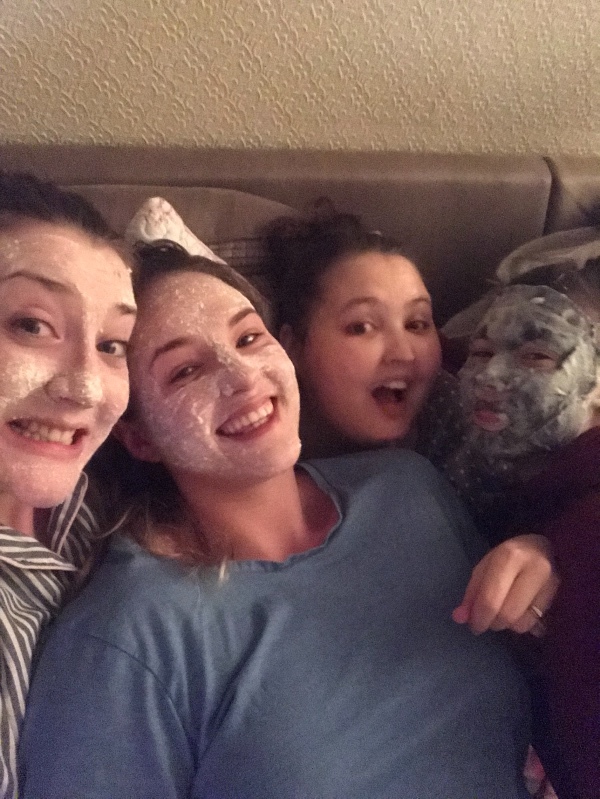 As her best friends our aim is to help raise enough funds for Laura to utilise what time she has left to make the best of memories with her husband and 2 beautiful girls. We never could have imagined at the age of 28 years young we would be having to take to social media to make our plea to strangers to make our best friends last memories as amazing as she is! 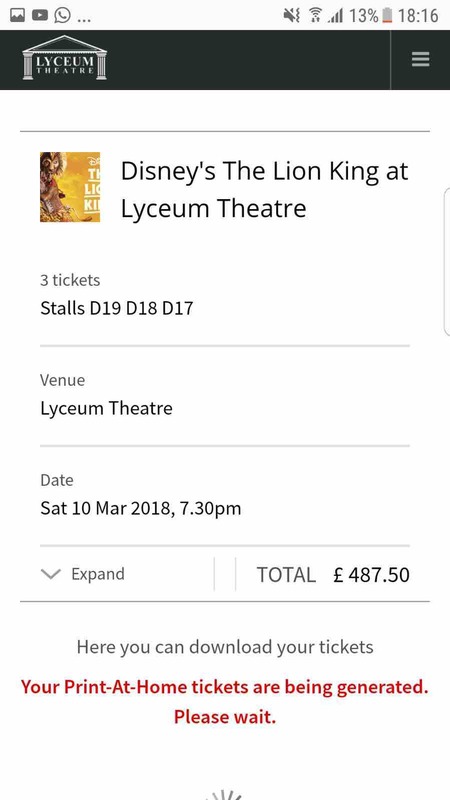 Laura loves a spa day so we are aiming to get her to a specialist spa for a few days, and also to see the lion king again in London, she seriously loved this and most importantly security for her beautiful girls that would be one of her biggest wishes. So we are begging you. Please. Dig deep and let’s help make all her dreams come true!